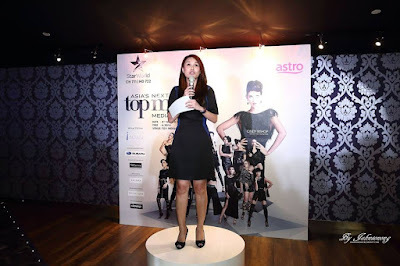 I love watching Asia Next Top Model reality show especially when my idol – Sheena Liam has won the title for season 2. 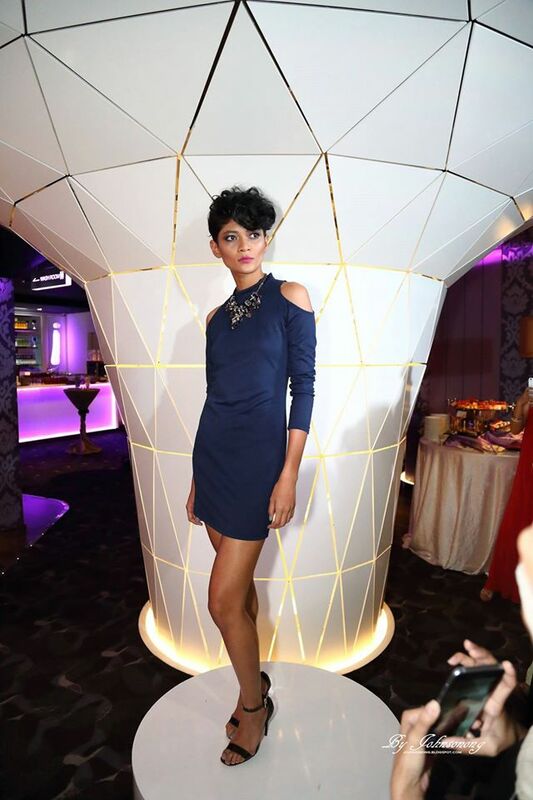 This March, fourteen ambitious young models will be vying for the Asia’s Next Top Model (AsNTM) title in the upcoming fourth season of the series airing on Star World and Star World HD (Astro Channel 711 & 722). Hailing from all over Asia, including Malaysia, Hong Kong, Vietnam, Thailand, Philippines, Indonesia, and Singapore, this year also sees the first competitors from Mongolia and Myanmar. Stylishly celebrating its premiere, FOX Networks Groups (FNG) hosted an exclusive screening party 2 days ago. 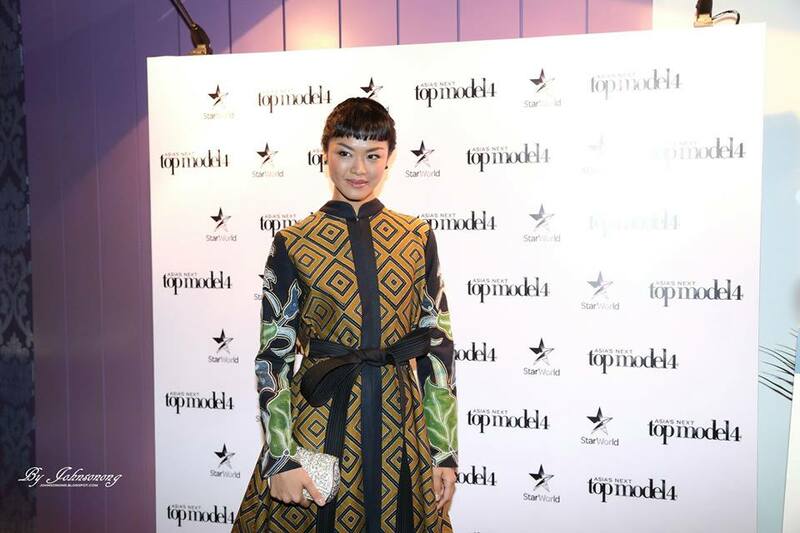 Malaysia’s very own sole representative this season, Tuti, took on the runway for the Zalora fashion show while the evening ended on a high note with the preview of the series’ first episode. Much to the delight of guests and fans alike, the stylish Kelly Tandiono, model mentor of the show was also present at the party. 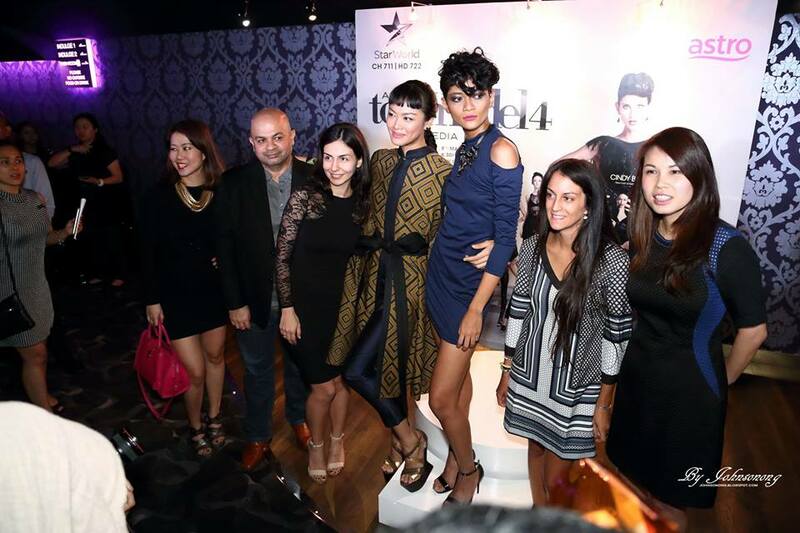 Asia’s Next Top Model Cycle 4 promises to be the fiercest competition yet with a whole new panel of celebrity judges. The aspiring models will have a wealth of input from Cindy Bishop, the versatile and talented host of AsNTM, Kelly Tandiono, the accomplished model mentor of the show, and Yu Tsai, famed fashion photographer and Creative Director. The three celebrity judges will be joined by a roster of renowned guest judges throughout the season, all of whom promise to put the girls through the paces. “The talent that we have this season is diverse and the competiveness among these women is going to be intense. Fans are in for a real treat as we have amazing transformations, plus exciting and unique shoots so I am excited to see how the 14 finalists brave through the challenges,” said Penny Tan, Marketing Director of FOX Networks Group (FNG). Partnering with Subaru, TRESemmé, Closeup, Zalora and Maybelline, ‘transformation’ is at the centre this thrilling season. 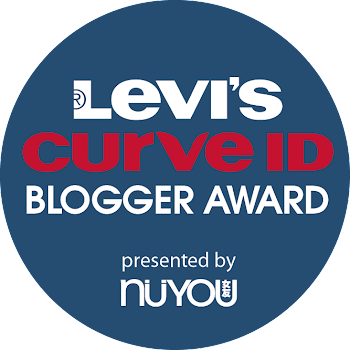 Fans will get to know the contestants better than ever, through the exciting weekly episodes as well as plenty of additional social and online content. 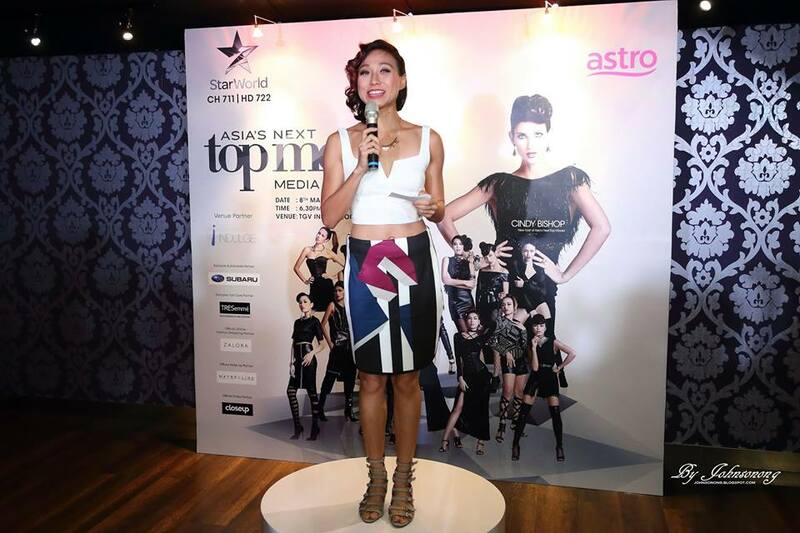 The winner of AsNTM S4 will drive home the all-new Subaru XV as well as become the 2016 face of TRESemmé. She will also have a huge fashion spread and grace the cover of Harper’s BAZAAR Singapore, and jet off to Europe to be represented by one of the world’s most prestigious modelling agencies – Storm Model Management. Asia’s Next Top Model Season 4 will premiere on Star World and Star World HD (ASTRO Channel 711 & 722) every Wednesday beginning 9 March 2016 at 9pm.